Successful co-parenting is possible. 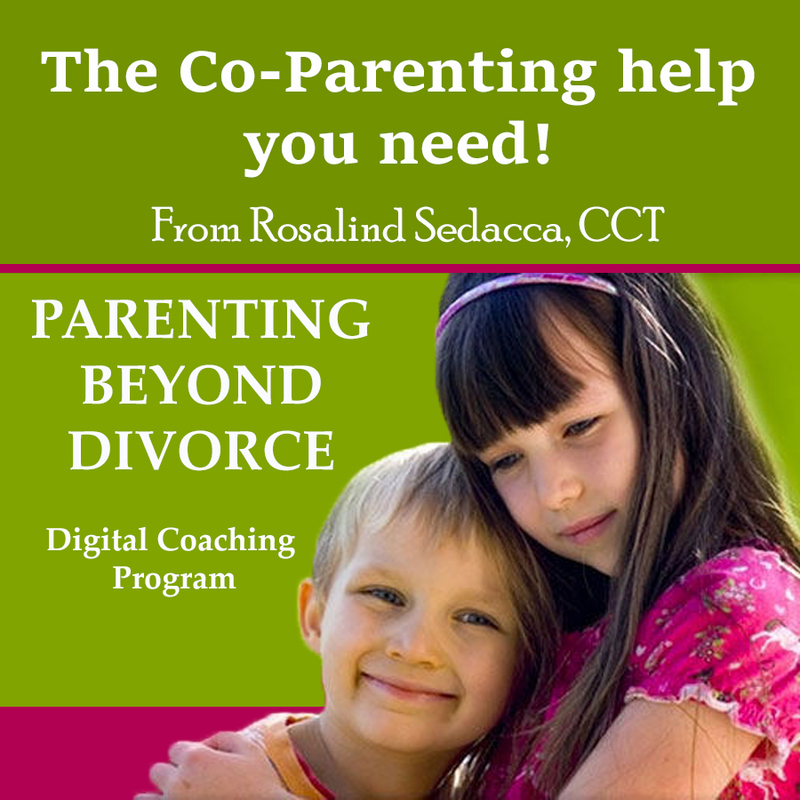 Rosalind Sedacca’s new digital training course tackles the challenges of parenting beyond divorce in a quick-read, easy to implement format. Read it through once and then refer back to the course, like a manual, when dealing with difficult issues. 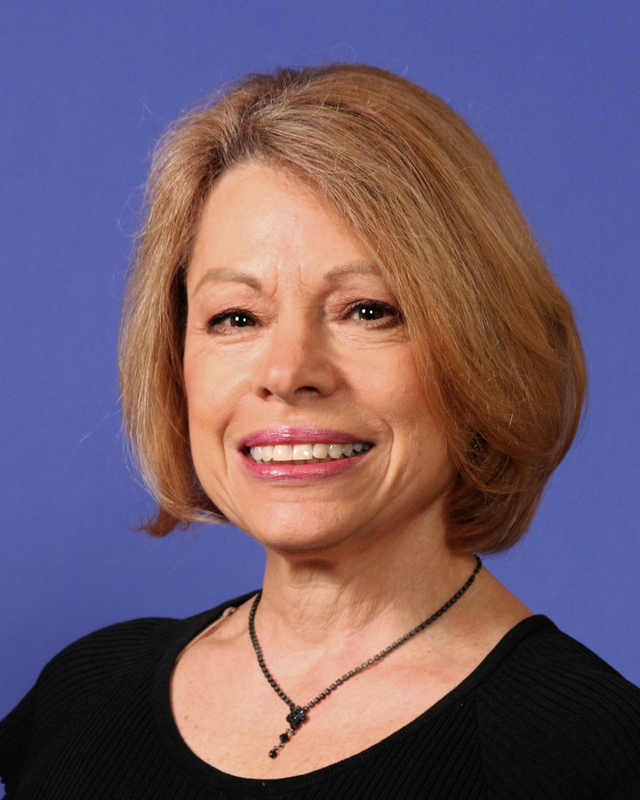 Rosalind Sedacca, CCT, Founder of the Child-Centered Divorce Network, has launched a new quick-read, digital training course designed to help divorced parents transition towards more effective co-parenting. 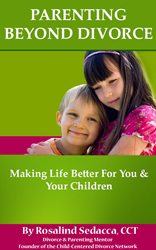 Parenting Beyond Divorce: Making Life Better For You & Your Children is both a guide and resouce that provides pratical advice and strategies on all facets of post-divorce parenting to protect children of divorce. Based on more than fifteen years of what Sedacca calls “in-the-trenches” co-parent mentoring and divorce coaching, this new course focuses on the emotional, psychloigcal and spiritual well-being of children during and long after divorce. Half of all American children will witness the breakup of a parent’s marriage. Of these children, close to half will also see the breakup of a parent’s second marriage. Tens of thousands of other children around the world are in the same plight. Many parents come out of the divorce arena battle-scarred, hurt, angry and looking for revenge. An adversarial attitude sets parents up for greater difficulty when attempting to parent after divorce. It’s counter-productive and, in most cases, it’s the children who suffer the consequences. Parenting Beyond Divorce shows parents how to handle many challenging life situations following divorce. Included among these are: anger from one co-parent directed toward the other; children’s anger and resentment directed toward one or both parents; children acting out and taking sides; responding to tough questions and decisions; coping with conflict and disagreement; and dealing with other obstacles that lead to discord and frustration. Sedacca, who is recognized as The Voice of Child-Centered Divorce, is a Divorce & Parenting Mentor and author of the internationally-acclaimed ebook, How Do I Tell the Kids About the Divorce? She is also the co-host of the Divorce View Talk Show and podcast, a highly respected TV and radio show guest as well as an expert contributor to the Huffington Post and other major divorce and parenting webites and blogs. Her course provides concrete examples of difficult situations joint parents or co-parents can relate to. She then advises on how to choose the best option, discuss with your co-parent or children and resolve with diplomacy to protect your children from unneccessary stress and discord. She also provides helpful resources to turn to for additional guidance so parents feel suported. The discounted release price for the digital Parenting Beyond Divorce: Making Life Better For You & Your Children training course is $57. During the launch period the program comes with a complimentary bonus: Rosalind Sedacca’s ebook Embracing A Child-Centered Divorce: Because You Love Your Children. To learn more about and order Parenting Beyond Divorce visit [http://www.childcentereddivorce.com/parenting-divorce. The Child-Centered Divorce Network is an online resource that provides advice, mentoring, tools and other valuable resources to help parents make the best decisions on behalf of their children before, during and after divorce.